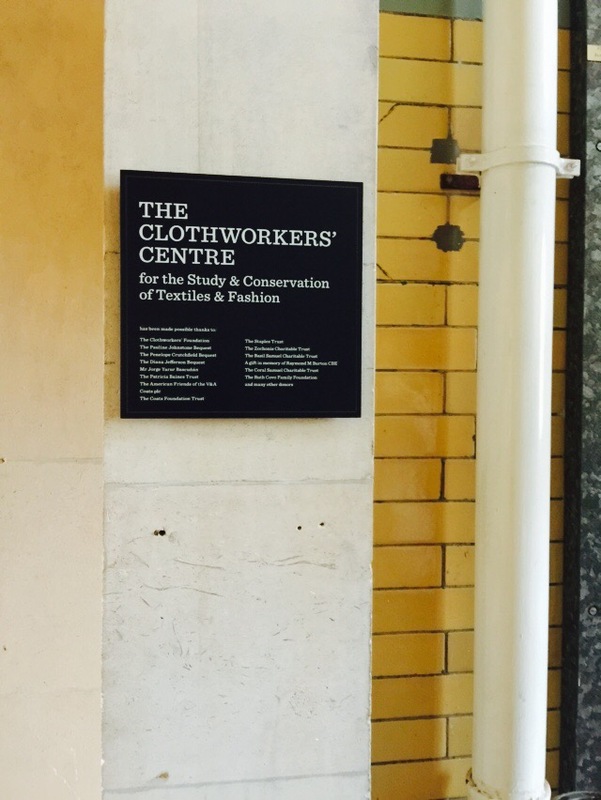 Thankfully , I got the chance to visit this amazing V&A Clothworkers Center, in London for the study and conservation of textiles and fashion , which is where their entire collection is housed. 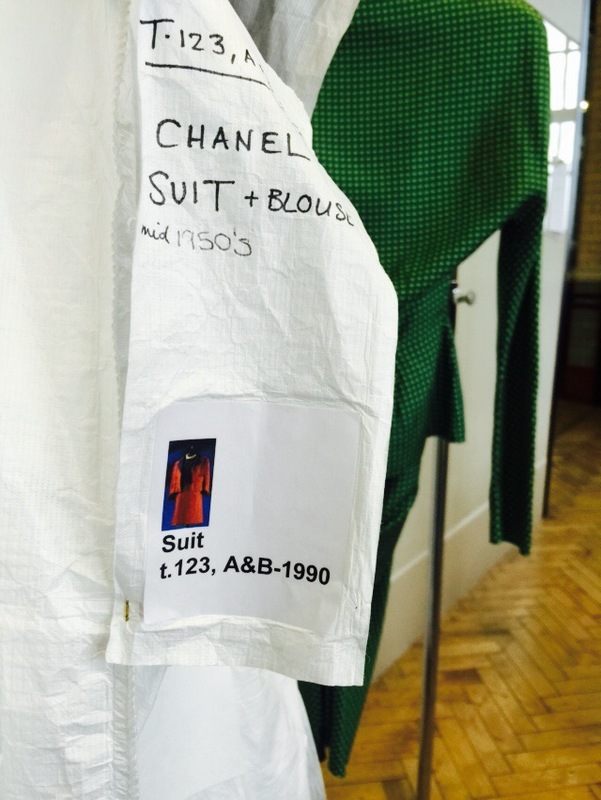 We were lucky to have a private session looking at the 20th century fashion with a senior curator, showing us all the beautiful vintage gowns from Chanel,Balenciaga to Yves Saint Laurent sharing a brief detail about each gown. 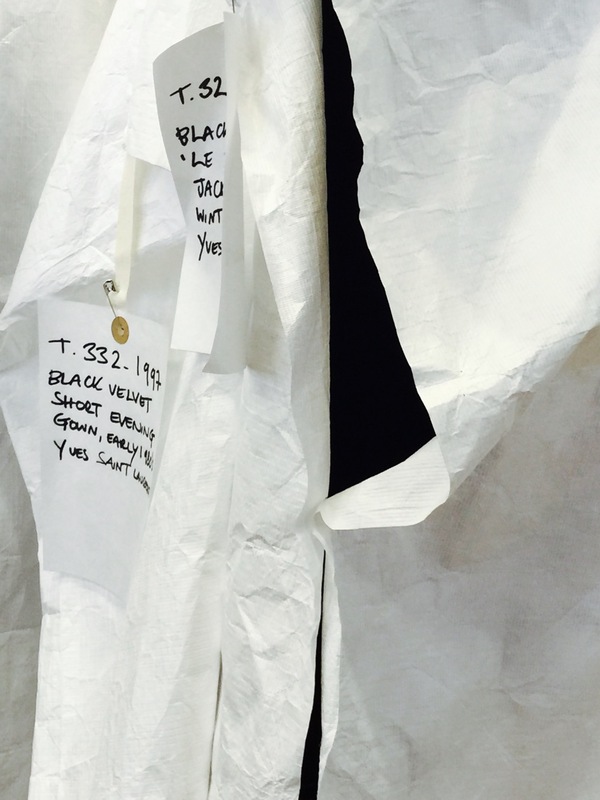 If you are interested in fashion study, or textiles you definitely have to check this out , located at Blythe House in West London. Can’t believe June is here already!wishing everyone a great month filled with lots of postive vibes and thoughts.